You all know how much we love stripes and leopard around here so no surprise that today's post is once again centered around them! Loose fitting clothes are usually my go to but obviously now since I'm growing so much weekly they are my best friend. Also, leggings. what more do I need to say. This is the ultimate comfy, pregnancy friendly outfit. Really this is the ultimate comfy, everyday pregnant or not outfit. Tunics really are just the way to go if I'm being completely honest. I also wanted to share that I ordered my stroller the other day and I am so excited for it! Thanks to some great info I received from Corrine over at Mint Arrow I was able to take advantage of this deal from Albee Baby! We were already planning on this stroller but just the single seat since we are only on our first child but this deal was too good to pass up, you get the second seat for free! Plus free shipping! So for the price of the one seat stroller, you get the two and it all adjusts so you can use it as a one seater or two so we'll just store the second seat until we need it. 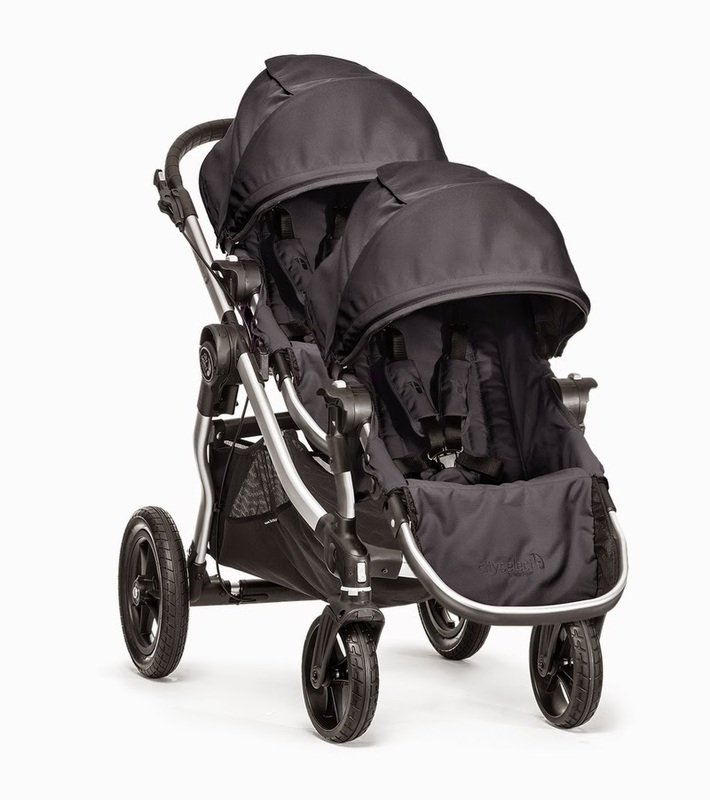 I've heard nothing but great things about these strollers and how they are worth every penny so we figured instead of spending a couple hundred on one now on one we don't love and then having to spend another couple hundred later if we have more children, we might as well just go for this one and save a little money and hassle. Check out the deal, I don't know how much longer it will be around but check back often for it to come back!